Darkfall: Unholy Wars : Livestream Q&A — Give Us Your Questions!Darkfall: Unholy Wars : Livestream Q&A — Give Us Your Questions! MMORPG.com will be conducting a livestream Q&A for Darkfall: Unholy Wars this month and we want to give you a chance to ask the folks at Aventurine about the game! If you’ve got a question (or two, or ten!) 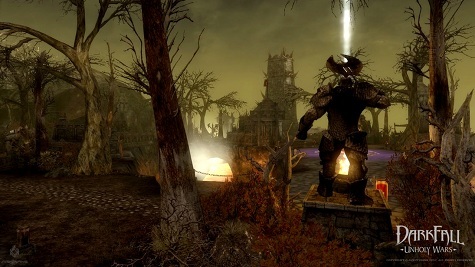 about Darkfall: Unholy Wars, please drop it in the comments below! Submitted questions should be short, to the point, and most important of all, civil. We’ll be collecting questions between now and Monday, November 12 so don’t delay! UPDATE: All right. Thanks for all your submissions. Unfortunately, the actual interview date has been pushed back and we do not have a new date for you at this time. Stay tuned though, we’ll have an update for you ASAP!